That’s the question the race director asked as we discussed the marketing plan for Charlotte’s only marathon: Thunder Road. The Thunder Road Marathon had history and a NASCAR theme, but people weren’t treating it like our hometown marathon. It was time for a change. A new name and logo are nice, but refreshed aesthetics rarely shift culture alone. Launching the rebrand was our first opportunity to build a community. We mapped a multi-channel strategy to increase engagement and conversation, including a website, social media, video production and media relationships. 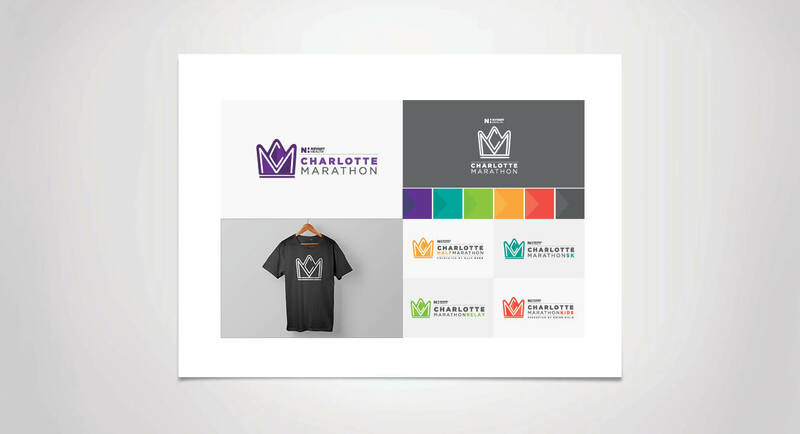 Beyond these channels, the Charlotte Marathon is ultimately about people. With that in mind, we developed the ambassador program. In exchange for swag, race entries, social media shout-outs and support, the ambassadors shared their training experiences in their own voices (on social media and in-person) and hosted events throughout the year. The result? Media coverage in the Charlotte Observer and Charlotte Agenda and incredible social media engagement: 18% increase in new Facebook page likes, 900% increase in average post likes, 356% increase in average post reach, 134% increase in video views, and 88% increase in website referrals.